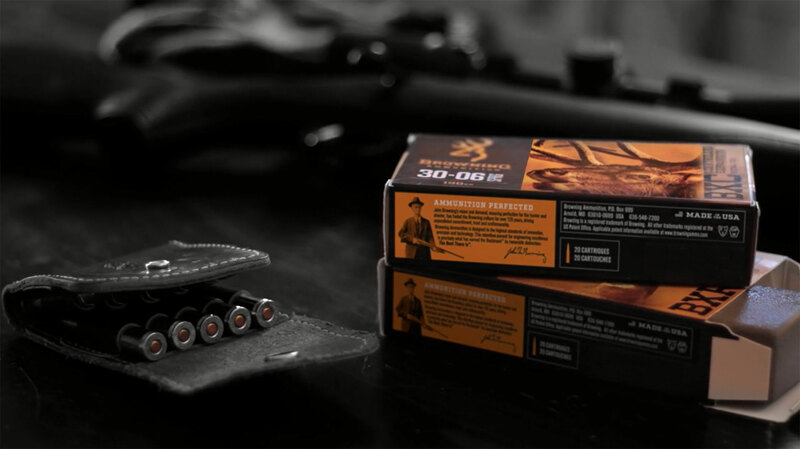 Earn cash back for purchases of Browning Ammunition. Offer is valid on qualifying purchases made between April 16, 2019 - May 12, 2019. When you buy two boxes of Browning BXD or one box of Tungsten Turkey loads. Offer is valid on qualifying purchases made between January 15, 2019 - May 31, 2019. 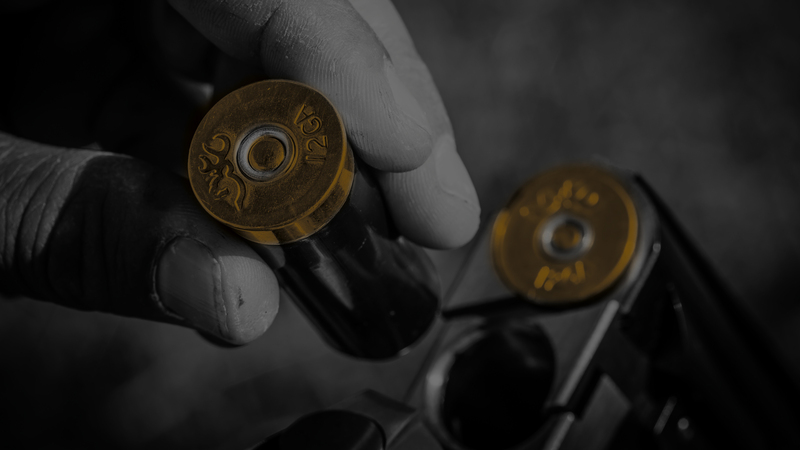 The relentless pursuit for engineering excellence is what has earned the Buckmark its honorable distinction: The Best There Is.